Hi! 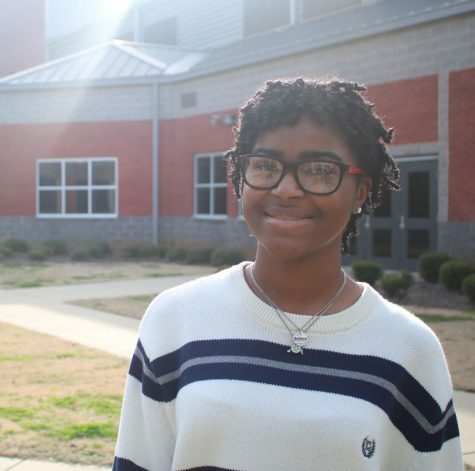 I'm Anaya, I am a junior here at Bob Jones. I like to paint and draw during my free time and writing about things I am passionate about. When I graduate, I want to go to school to become a veterinarian and continue to work on my art throughout the years to come.